Many people dream of starting their own business one day, but not everyone can fund their business ventures with their own savings. Most entrepreneurs will probably want to apply for business credit at some point. 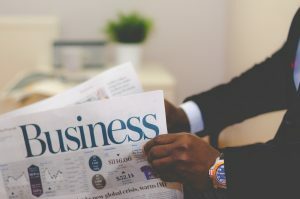 If you are interested in building business credit, our article breaks down business credit vs. personal credit, what business tradelines are, and how to build business credit. Building business credit is similar to building personal credit, but it’s actually a completely separate system. 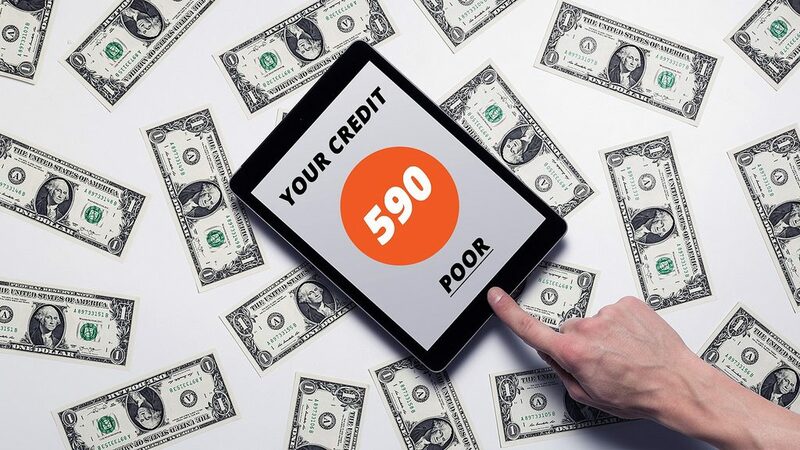 Just as individuals have personal credit scores that are meant to represent their creditworthiness, businesses have business credit scores to represent the company’s creditworthiness. Why Do You Need Good Business Credit? Good business credit shows that your business has been reliable in paying creditors, which indicates that it is a good candidate to loan money to or do business with. 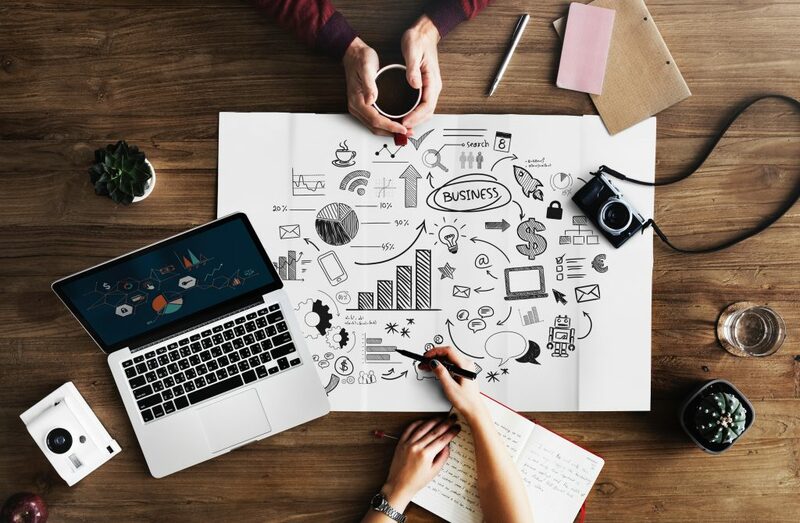 Establishing business credit is essential if you ever want to be able to make purchases from vendors on credit or open a business line of credit to help support your company. Virtually all business will likely want the option of using credit at some point. 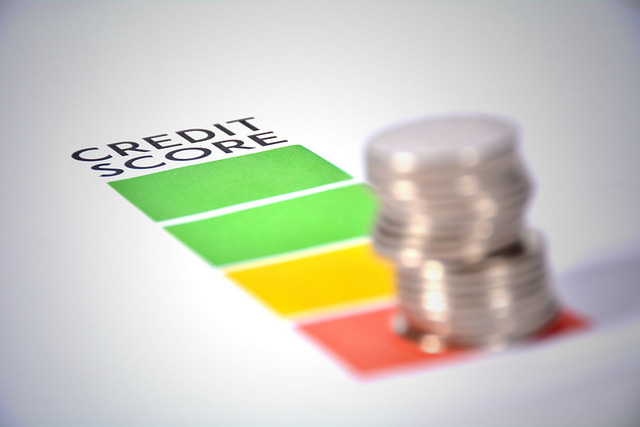 Business credit scores, however, are determined by the major business credit bureaus: Dun & Bradstreet, Equifax, and Experian. Each bureau has a different way of collecting information and determining your business credit score. FICO also offers a credit scoring service for small businesses. Dun & Bradstreet generates a Paydex score, which rates the creditworthiness of businesses on a scale from 1 to 100, 100 being the best score. The D&B Paydex score is entirely based on payment history. Similar to a personal credit score, it helps creditors decide whether to loan money to a business and what the terms of the loan should be. Interestingly, an on-time payment history does not earn a perfect Paydex score. To get a business credit rating of 100, a business must consistently pay creditors 30 days in advance of the due date. Merely paying on time will only result in a credit score of 80. In addition, the Paydex business credit score is weighted by dollar amount, so larger accounts could impact your score more than smaller accounts. Equifax has three different credit scores for businesses. Business credit reports may include information beyond just credit accounts, such as legal filings and public records. The business payment index is similar to the Paydex score. It ranges from zero to 100 based on whether payments were made on time. The business credit risk score is intended to predict the likelihood that a business will become seriously delinquent on payments. Scores can range from 101 to 992. The business failure score aims to predict the probability of a business closing within 12 months. The score ranges from 1,000 to 1,610 with a lower score indicating that the business seems more likely to fail within 12 months. With both the business credit risk score and the business failure score, a score of 0 corresponds to bankruptcy. 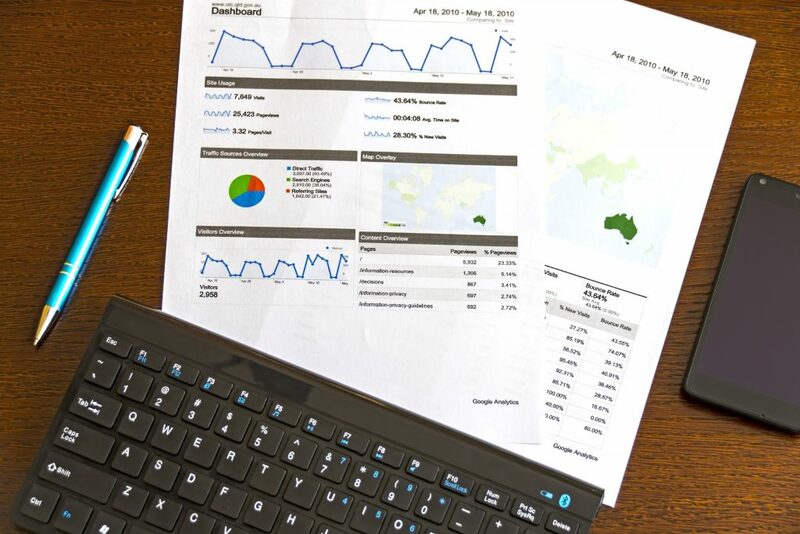 Experian provides a business CreditScore report that includes a credit score for businesses in addition to other relevant information such as public records and account histories. The Intelliscore, Experian’s business credit score, ranges from 0 to 100, but it is different from the D&B Paydex score because it takes into account other factors besides just payment history. FICO’s Small Business Scoring ServiceSM ranges from 0 to 300 and is used by the Small Business Association in evaluating credit decisions. 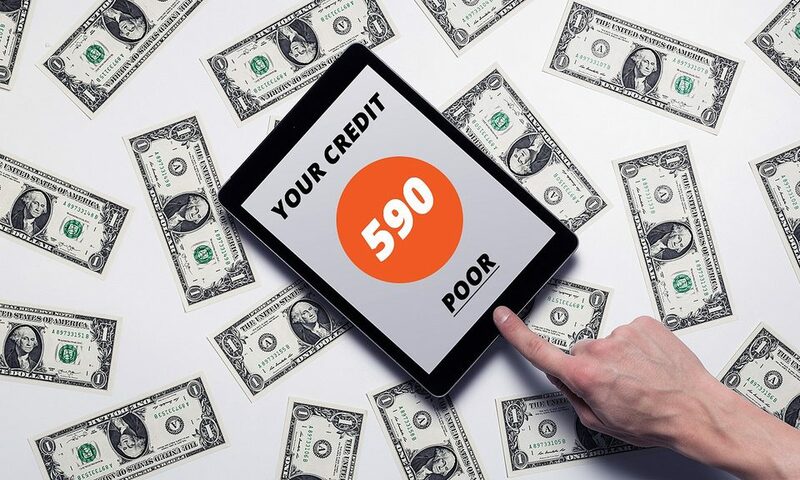 FICO’s small business credit score may actually include information from the principal borrower’s personal credit report, so your personal credit could have an impact on your small business credit score. Business credit reports aren’t free, so if you want a business credit check, you will have to pay the bureau providing the business credit report. 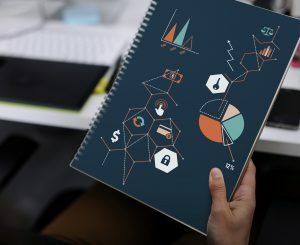 To build up a Paydex credit score, a business needs to obtain a DUNS number from Dun & Bradstreet and establish a payment record with at least four vendors, according to NerdWallet. Since the Paydex score is solely based on how quickly businesses pay their debts, you’ll want to pay your suppliers ahead of schedule to build your Paydex business credit score. Building business credit is much like building personal credit, although business credit has a different reporting system. In establishing business credit, as with personal credit, the most important factor is maintaining a good credit history. 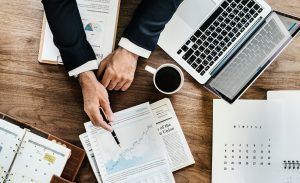 However, business credit reports can often take into account additional information, such as legal filings, public records, and the age and size of your company. Just like personal credit reports, business credit reports can and often do contain errors. it is important to regularly check your business credit report for errors that could be damaging your score. To get business funding, you will typically need to have solid revenue and strong personal credit, not just business tradelines. Business tradelines are all of the credit accounts belonging to your business. Examples of business credit tradelines include business lines of credit, business loans, business credit cards, and credit accounts with individual suppliers. Those hoping to get business credit to start or expand their own businesses may seek out business tradelines for sale to help them build their business credit rating. However, similar to buying primary tradelines, trying to buy business tradelines might not be a good idea for several reasons. Firstly, business tradelines don’t always report to the credit bureaus. Many business tradelines are not necessarily loans or credit cards, but accounts with individual vendors that allow you a certain period of time to pay your bills. Not all vendors report payment activity, so many times businesses are required to pay Dun & Bradstreet a monthly fee to verify their credit history. 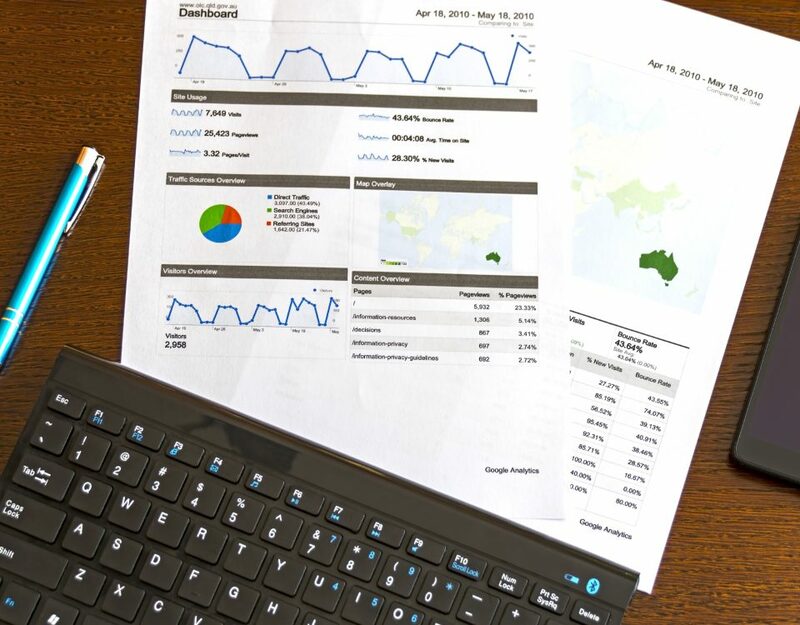 In addition, getting business credit usually depends more on having strong personal credit and a healthy business revenue than having a certain number of business tradelines on file. While Tradeline Supply Company, LLC does not assist with business credit or business funding, we can share some general information on the subject. 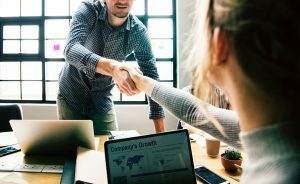 Generally, one of the most important factors in getting business credit is to be a personal guarantor, especially for a newer business that does not have much credit history. As a personal guarantor, it is essential to have excellent personal credit. Business lenders will likely check your personal credit even if you are not serving as a guarantor. Even if you are not a personal guarantor, often lenders will still check your personal credit when you are applying for business funding. So while business credit may be the long-term goal, the way to achieve this goal is to first build and maintain your own outstanding credit history. Therefore, one of the best steps you can take toward establishing business credit is building up your own credit history with high-quality tradelines so you can serve as a personal guarantor for your business. Seasoned authorized user tradelines are a great way to quickly add years of perfect payment history to your credit file. See our updated list of available tradelines now.